Merry Christmas 2014! 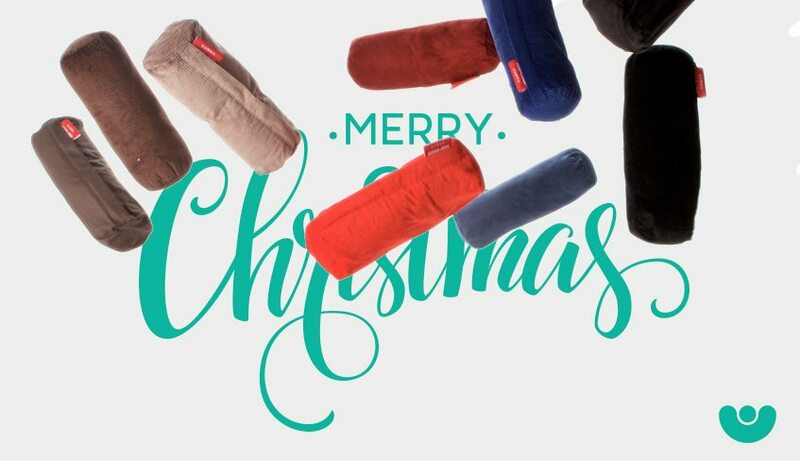 Have a Comfort Filled Buddabag 2015! A time to switch off, relax and have fun with the family. It’s that one special time of year when you can wear your hideous festive jumper without being judged, you can chill out on your Buddabag and eat chocolates for breakfast if you want! It’s the time when we get to catch up with relatives who’ve been away for most of the year, watch kids delight at what Santa brought and feast on an array of Turkey, Ham, Cake and Pudding all in the one day. So in honour of the big day, we decided to put together a look at the top five best Christmas films of all time! Perfect for watching snuggled up with loved ones on your Buddabag after a hearty Christmas meal. The classic Dickins ‘A Christmas Carol’ gets a hilarious update in this fantastically funny comedy starring Bill Murray as the cynical, selfish TV executive who gets visited by three ghosts on Christmas Eve. Packed full of plenty of funny gags, Bill Murray’s dry wit really makes this something special. It’s the film that made a star out of Macaulay Culkin and gave us the classic lines ‘Merry Christmas, ya filthy animal’ and ‘you guys give up or are ya thirsty for more?’ A nonstop laugh fest from start to finish, it’s the story of an 8-yearold boy, played by Culkin, who is accidentally left behind while his family flies to France for Christmas. Home Alone he must defend his house against hapless burglars played by Joe Pesci and Daniel Stern. Full of hilariousslap stick humour there’s also a real heart to this move and we defy you not to feel chritsmassy by the end! ‘Santa’s coming, Santa’s coming!’ If the sight of Will Ferrell in a humongous elf costume doesn’t get you festive then nothing will. The hilarious actor brings all his childlike wonder and naivety to this heart-warming and funny story of the oversized Elf trying to track down his real family in New York City. For many young children they grew up with Richard Attenborough’s portrayal of Santa as their definitive one and after you watch this fantastic classic it’s not hard to see why. A 1994 remake of the 1947 version, this movie has all the cornerstones of a Christmas classic. It tells the story of six year old Susan whose mother told her that Santa is not real and so she’s given up hoping for the perfect present of a house, a dad and a brother, but after meeting Kris Kringle played by Attenborough she starts to believe again. And by the end, the movie has us all believing in Santa again!